After the Samsung Galaxy Note 7, now its turn of a product of its biggest rival, Apple, and its headphones Beats. 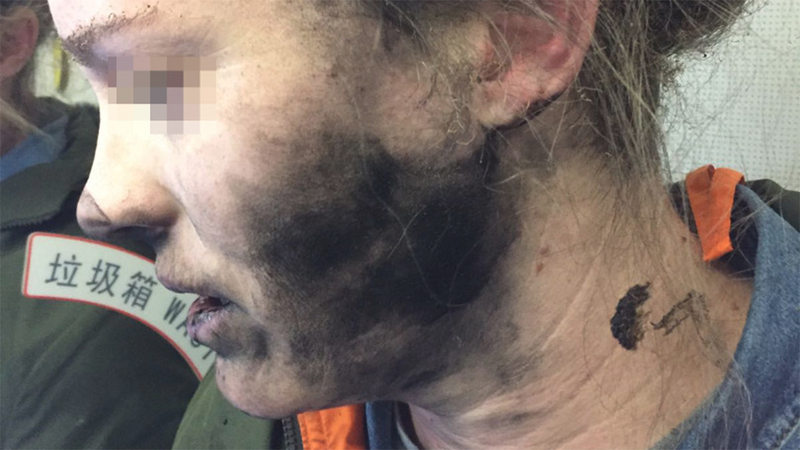 This news is related to the accident of a headset that exploded during a flight two months ago. An Australian, who wishes to remain anonymous, reported the explosion of a Beats headset during a flight between Adelaide and Hong Kong. 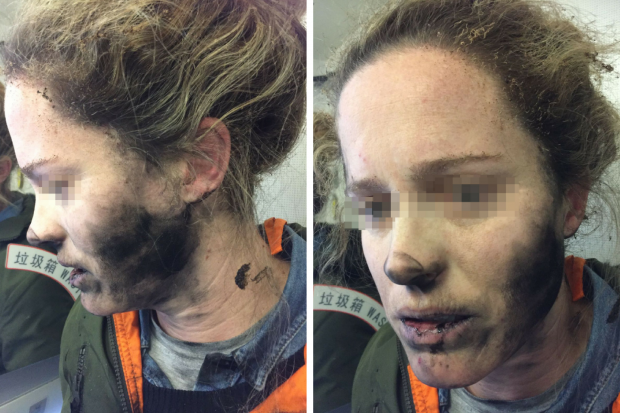 Apparently, after hearing the noise of the explosion, she noticed a great burning on her face, the explosion also burned part of the hair, the hand (trying to remove them), and even the clothes. As expected, the woman has asked Apple for the replacement of headphones, but tech giant totally rejects the request. Apple won’t be paying for the damages sustained because the woman used third-party batteries which the company has insisted on being the cause instead of the production and quality of the gadget. “Our investigation indicated the issue was caused by a third-party battery,” an Apple representative said in a statement issued by lawyers for the unnamed woman, according to Adelaide Now. This is not the first time that Beats have problems with their batteries, as already in 2015 the company had to review the Pill XL speakers for overheating and risk of burning in some extreme cases. Now, It is not clear yet as to whether the woman will take action against Apple or not.